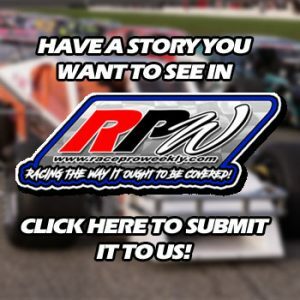 Story By: TIM BERTRAND / BERTRAND MOTORSPORTS – SEEKONK, MA – Northeastern Midget Association team owner, Tim Bertrand, and Anytime Realty CEO, Don Parsons, have announced that Ray Parent will once again pilot the Bertrand Motorsports #45 at this year’s Boston Louie Memorial on Wednesday June 27th at Seekonk Speedway. 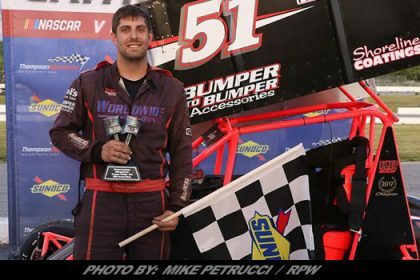 Parent, who is no stranger to Seekonk Speedway, having won many races at the facility, drove the Bertrand Motorsports #45 to a heat race win and eighth place finish in last year’s Boston Louie Memorial. 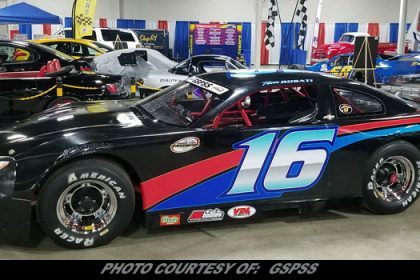 Bertrand Motorsports has been competing with NEMA since 2001, and since then, have amassed six series championships, and owner, Tim Bertrand, is amongst the all time winningest owners on the tour. “Ray did a fantastic job for us last year. He, his Dad, his crew and Don were just fantastic to work with, a great group of guys. 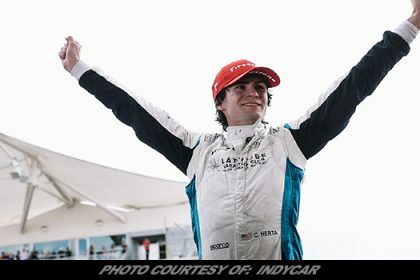 I was also really impressed with Ray’s ability to just jump in the car and run like he had been in one for years,” said Bertrand. 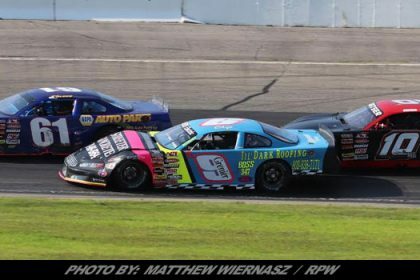 Parent, who normally competes in the Thompson Late Model series, as well as the American Canadian Tour, is excited to try his hand in the mighty midgets again. 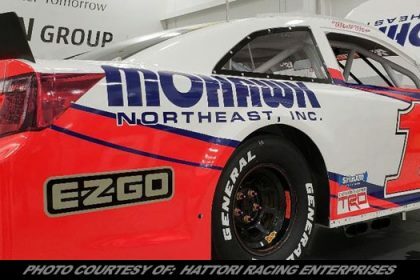 “I am very honored and excited to have Don Parsons and Bertrand Motorsports partner up and allow me to drive again at this years open wheel Wednesday. 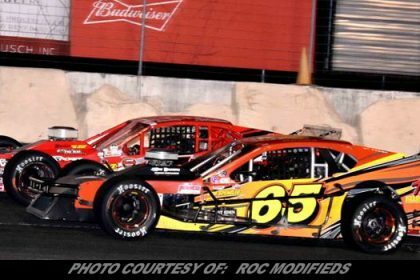 Last year we had a good run winning the qualifier and a solid top 10 finish. 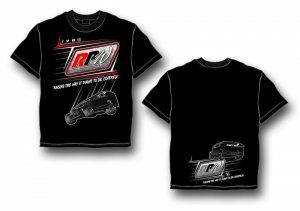 This year will be even more exciting having Sammy Swindell as a teammate is just awesome! !”, said Parent. “This is a great opportunity to showcase Anytime Realty within a spectacular event. We had the pleasure of teaming up with the Bertrand’s last season and has grown into a great friendship. 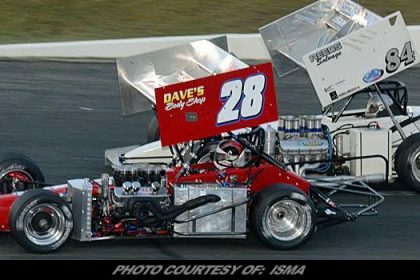 Hopefully this year we come out of it with a win with Ray Parent behind the wheel. 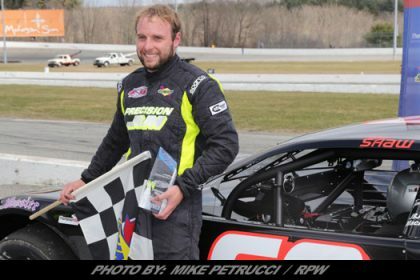 We look forward to seeing everyone June 27th at Seekonk Speedway,” said Don Parsons.